05/02/2019 If you can satisfy a customer, you can retain that customer. A few tips on creating the perfect experience for your customers. 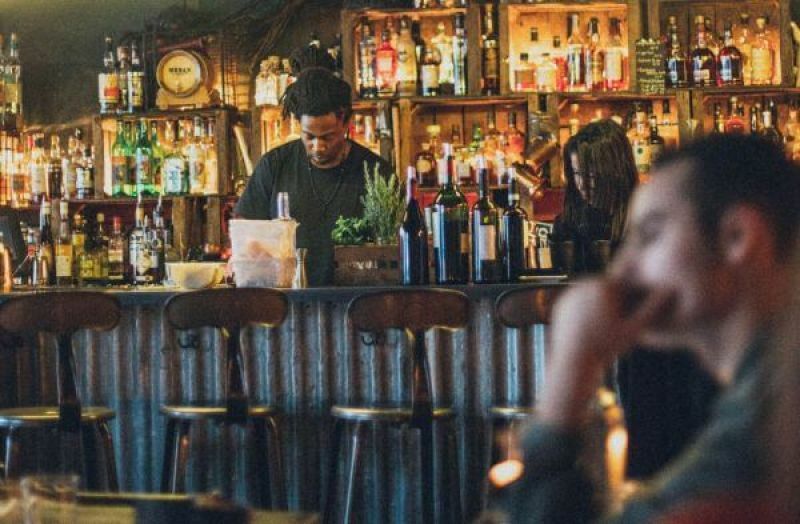 If you’re looking for a way to help your bar stand out from the competition, one way to do that is by re-thinking the customer experience at your bar. 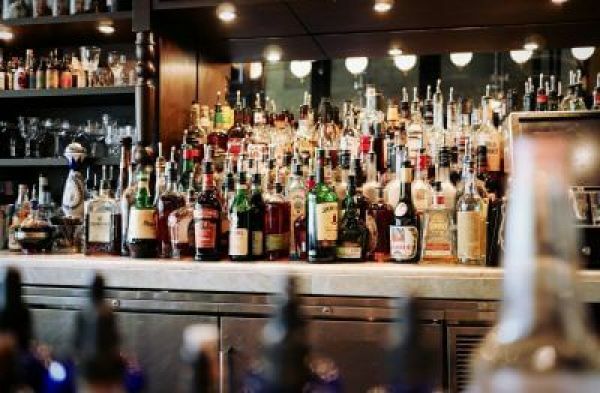 This requires taking a broad, top-down view of every aspect of the bar experience, from the moment the customer walks in the door to the time he or she finishes up a round of drinks. 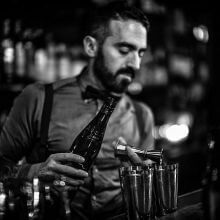 This is the place for bartenders with personality to shine, and a way to get customers coming back again and again to your bar. It all starts with understanding the full “customer journey.” What are customers seeing, experiencing and thinking during their bar experience? 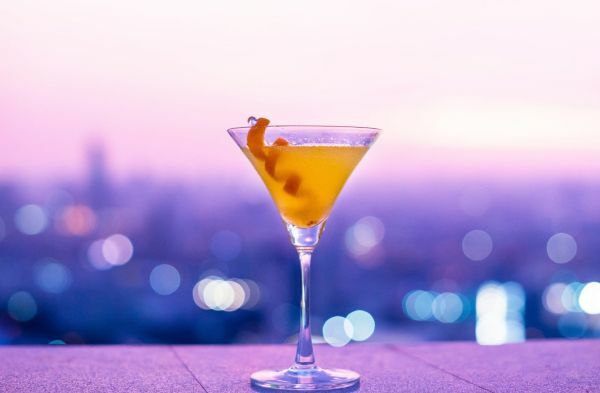 While being able to prepare the perfect cocktail is important, so is the ability to create a truly engaging customer journey. This requires re-thinking every element of the bar experience that is customer facing, including the seating, the layout, the music, the menu, and, yes, the bar itself. One frequently overlooked element here is the cocktail menu. Does it do a good job of conveying the types of drinks that you offer? Have you provided an engaging description of each cocktail, to make it easier to order? And have you highlighted any specials or signature drinks that you would like to gain the attention of the customer? In some larger establishments, it has even become popular to display images of different cocktail creations, so that customers can visualize the drinks they are about to enjoy. 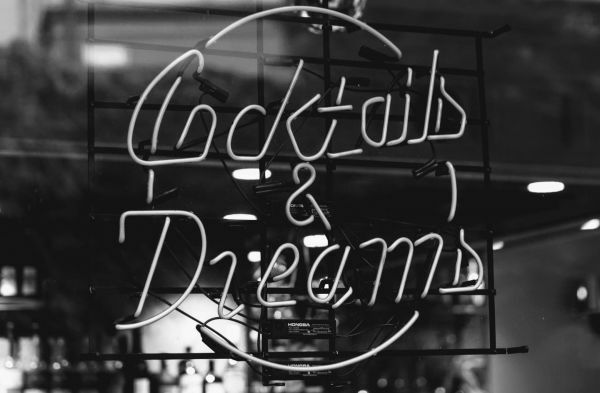 The bar is where the “magic” happens – the place where customer interactions and conversations take place, and where customers ultimately judge you on just how engaging the entire customer experience really is. To ensure that you are delivering the best possible customer experience, consider factors such as your workstation and the back bar. Your workstation should include everything that you need to make drinks and cocktails within easy reach. Glassware should be clean and presentable looking, and all popular types of glasses should be stored next to each other. Ice, mixers, and garnishes should be freshly prepared, chilled and ready to go. And all spirits should be fully stocked and presented with labels facing out on the back bar. 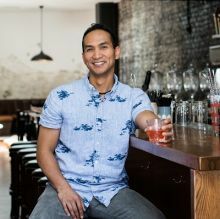 While bartenders might think of the back bar merely as the place where all the spirits are stocked, customers think of the back bar as a “shop window” and a way to come up with inspirations for what types of drinks they would like to order. 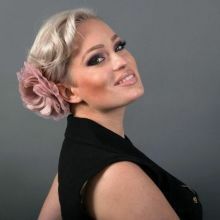 Thus, if you really want to deliver the best possible customer experience, then you have to think carefully about how you will merchandise your spirits on the back bar. In terms of merchandising spirits at the bar, there are several good rules to follow. The first of these is that any cocktail “specials board” should include a maximum of two different cocktails. Any more than that, and you risk confusing the customer. Another good rule to follow is that all spirits should be grouped by category: after pairing all the light spirits together, for example, you would further sub-divide them into vodka, rum, and tequila. And a third rule to follow is that you should always highlight any specialties of the bar. 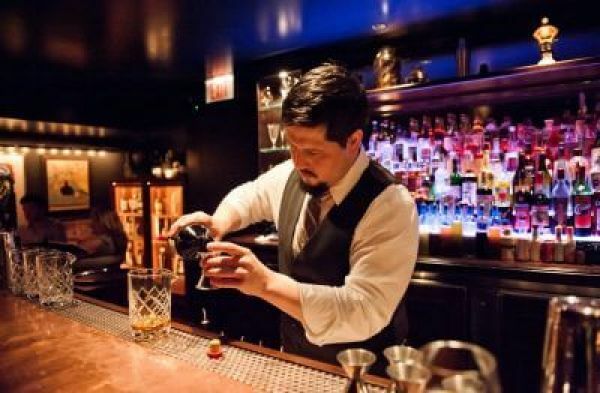 Some bars, for example, like to be known for their premium bourbon selections, and others for their premium gin selections or premium whiskey selections. Finally, always have a premium spirit in each category that you can use to upsell a customer. This is a great way to boost both the revenue and profitability of your bar. Most bars claim to put customer service at the center of everything they do, but how often is that really the case? How many times have you ever been served a drink by a rude (or surly) bartender? Or served a drink that was not what you ordered? These problems can be avoided by focusing first and foremost on great customer service. There are several ways that you can do this. Perhaps the simplest rule is just reminding everyone to smile. 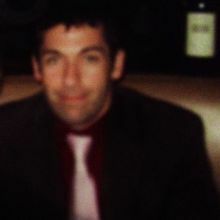 Bartenders should also be able to “read” their guest so that they can anticipate potential orders. Being able to offer a great recommendation is also a key factor. If you have recognized what type of guest you have, it becomes a lot easier to recommend a drink that they’ve never had, but will really enjoy. Sometimes, it’s all about recommending a cocktail made with a premium spirit they’ve never thought of trying before. In other cases, it’s about recommending a drink where you can really display your expertise and finesse behind the bar. After customers have placed an order for a drink, your role as a customer service provider is not over. Many customers appreciate a gentle reassurance that they ordered the right drink. 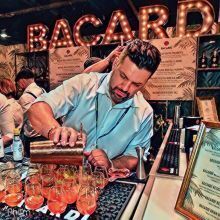 This is especially the case if they are taking your word that they will enjoy a certain spirit, ingredient or mixer – or if you have recommended one of their favorite drinks made with a unique twist. Also, it is important to stay alert throughout the experience by anticipating potential re-orders or new rounds of drinks. 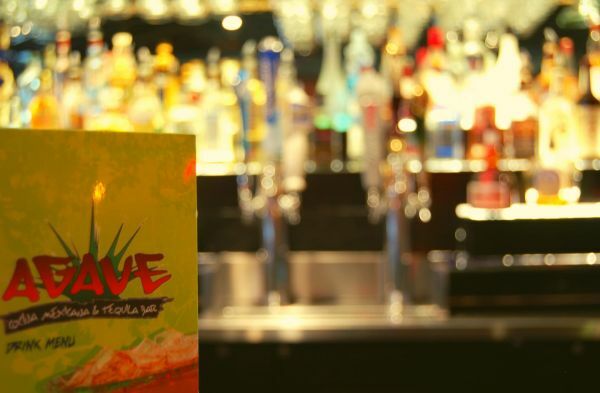 If your bar offers table service, there are a few other rules to keep in mind. One of these is “fill not spill.” This is a reminder that servers bringing over drinks should be careful about the spacing between drinks on any server tray, as well as the types of glasses used to fill orders. No customer wants to find out that some of their drink accidentally spilled on the way from the bar to the table. And, whenever possible, try to add an element of theatrical flair to any order. If possible, try to pour or make drinks directly at the table. 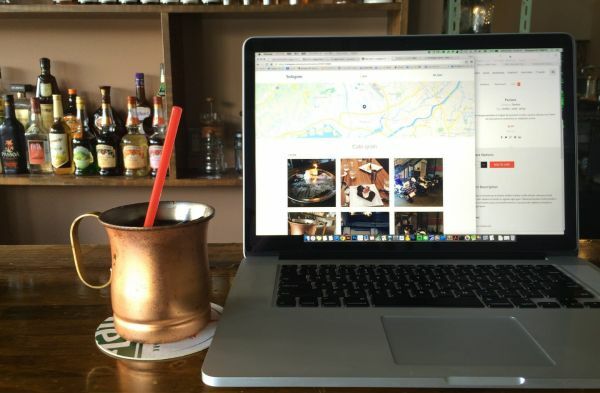 In today’s digital era, when customers are often leaving online reviews on sites like Yelp, you want to make sure that your customer service gets mentioned as one of the unique selling points of your bar. 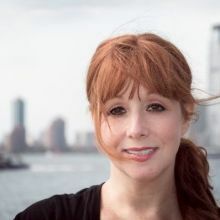 If you’ve carefully analyzed the overall customer journey, perfected the setup of your bar (and back bar), and given careful thought to the entire customer experience, you’ll be pleasantly surprised at just how often a five-star customer review can help to attract even more patrons to check out your bar on a regular basis.